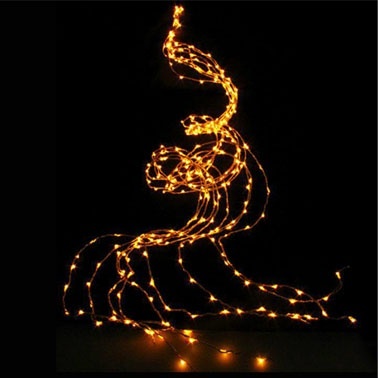 Total Length: 2m branches/strands. 16m of lights total. 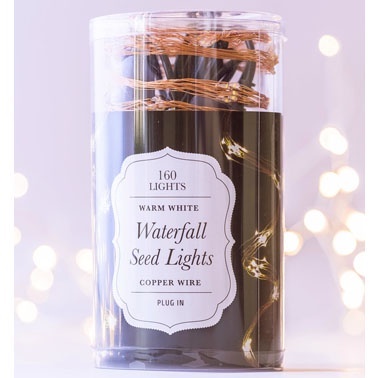 The product is the wire seed lights string. Any accessories are for display purposes only.